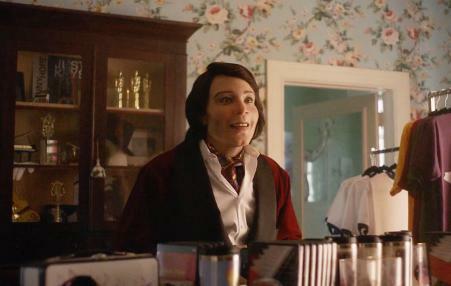 Packing in as much raw emotion and as many twists and turns as a feature-length thriller, “Teddy Perkins” is a gothic funhouse of an Atlanta episode, filled with warped mirrors reflecting different aspects of American and African-American experience. 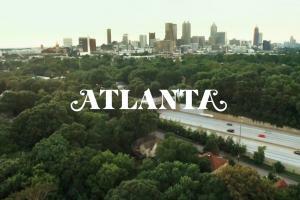 Atlanta doesn't run on its ability to make you tune in to see what happens. It's a show about hustle; if it ever really stops being about hustle, that's likely to be just another vignette about a sudden windfall. For now, it runs on its ability to place you in a particular moment and depict the feeling of it with great precision in whatever way works best. 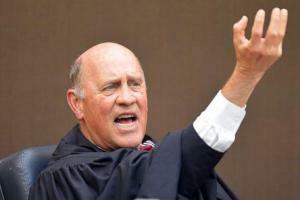 On January 20, our organizations -- Project South, GLAHR and SONG -- joined more than 25 other Georgia-based groups for an action we called the People's Inauguration. 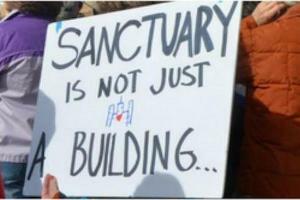 Together, we demanded that the City of Atlanta declare itself a sanctuary city by addressing a list of demands to protect the human rights of our communities. The best show on TV right now is about working-class African-Americans in the Southern suburbs, and it highlights one of the country’s biggest, least-appreciated problems: living without a car in the midst of sprawl. 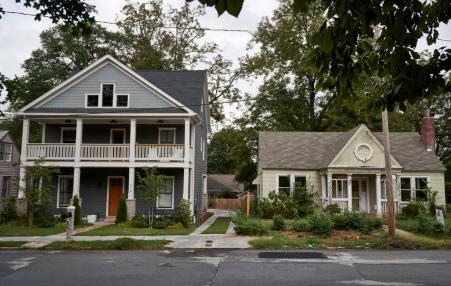 The show demonstrates the suburbanization of poverty, including how hard it is for people in low-income neighborhoods to get to their jobs. 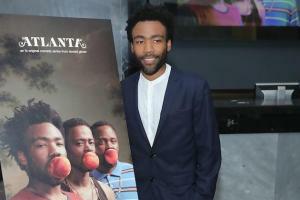 FX’s ‘Atlanta’ Breaks Viewing Records. 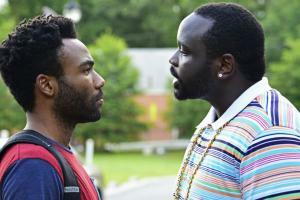 Is Diverse TV Here to Stay? 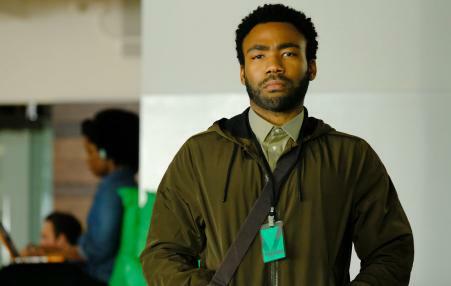 "I wanted to show White people, you don't know everything about Black culture," Glover told Vulture. 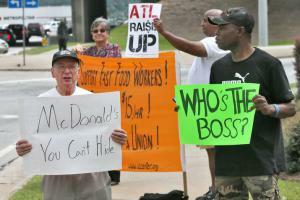 Should we be wondering if the prosecution of cheating Atlanta teachers for racketeering was racist? Or should black parents and educators be leading a movement against high-stakes standardized testing as the gateway tool to privatizing public education in black and brown communities across the country?